Thai TPI Polene Public Company Limited is one of the leading cement manufacturers in the Thai and international market and the first cement manufacturer in Thailand, awarded the ISO 9002 Certification from the International Standard Institute. 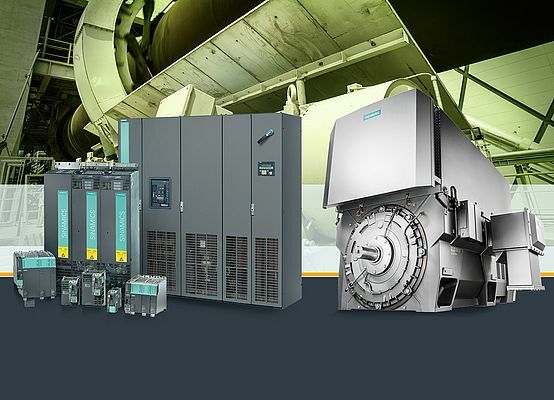 Siemens will be supplying the drive solutions as well as the switchgear for the high, medium and low-voltage distribution systems and is also responsible for project management and engineering. The deal for the drive systems covers 20 slip-ring rotor motors for the main drives, 12 gear units, 33 variable-speed drives for fans and two multiple drive systems for cooling units. Operation is due to commence in October 2014. The cement producer has decided to add a fourth production line at the factory to boost production capacity in view of rising demand. The new line will have a capacity of 12,000 tonnes of clinker per day. Upon completion, the four cement production lines at TPI Polene in Thailand will have a combined capacity of 12 million tonnes per year.